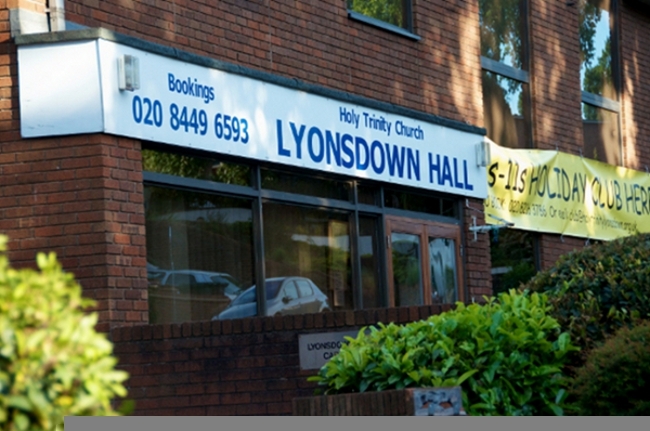 Lyonsdown Hall is a well cared for local venue in the heart of New Barnet, supporting community activities, family events and corporate functions. Our welcome extends to everyone who will enjoy this great venue and treat it with respect and care. If you would like to make a booking or would like further information, please contact the team manager who will help you get the very best from the facilities that Lyonsdown Hall has to offer.